On Monday Apple’s online store went down rumoured to be for the release of the upgraded iMac and iPad. The rumours were true! 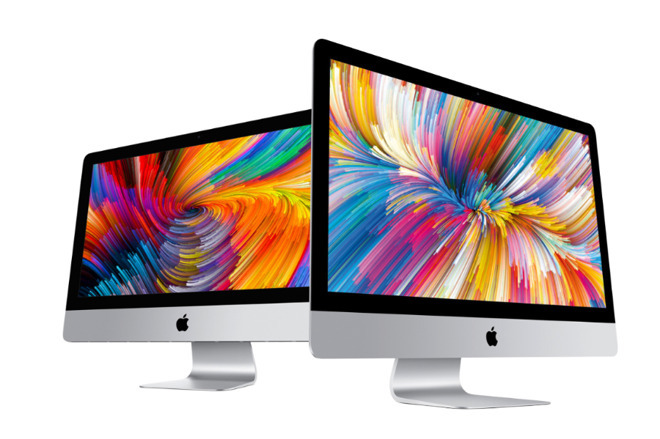 Apple have now updated their iMac line. Want one? Contact us for advice on which one is best for you and your business.